Perhaps the best way to summarise the condition of Rajasthan's water situation is this image of a wild animal whose head got stuck in a pot, as it tried to quench its thirst. 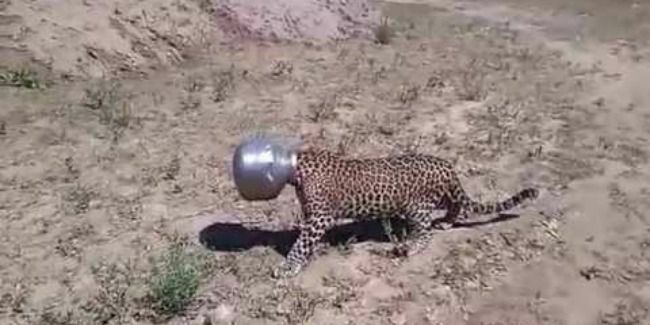 The video of a frightened leopard with its head stuck in a pot is currently doing the rounds on social media and has piqued a lot of interest. 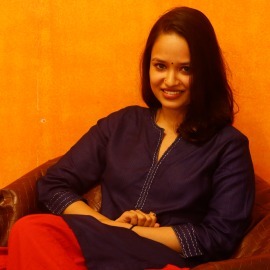 According to this report, the incident took place in Sardulkheda village Rajasthan. Most took a light-hearted view of a jungle cat inside a village, suffocating and frightened, with its head in a pot hoping to quench its thirst. But while the image may indeed look funny, even cartoonish, there are real issues to be discussed here. The locals believe that the leopard wandered into the village from the nearby Kumbhalgarh Sanctuary, which is 20 kms away. But why did the leopard have to come to a village from a Protected Area to drink water in the first place? The leopard is three years old and was tranquillized and rescued by forest officials and will be released into the wild soon.